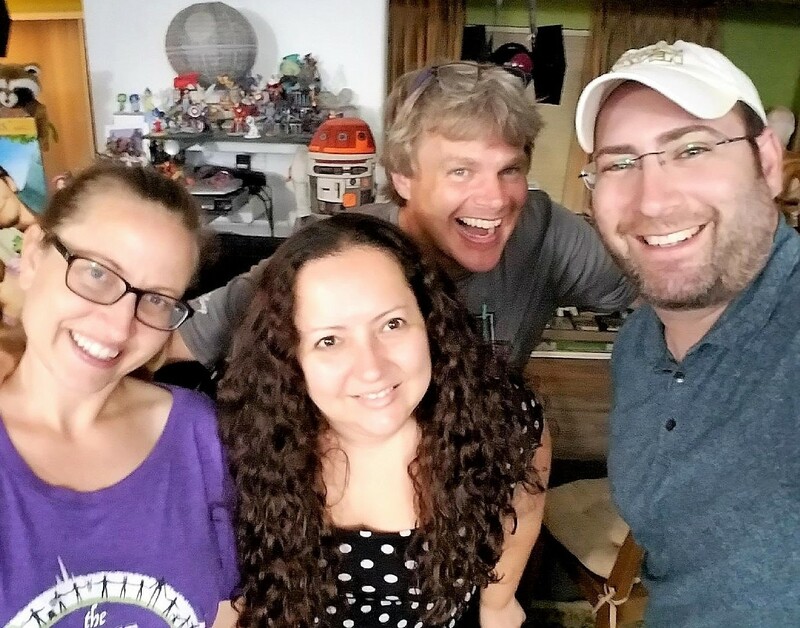 Having begun discussing Star Wars Clone Wars last month on Skywalking Through Neverland, I was excited to rejoin them this month to discuss the second season of the show on the podcast. The newest episode of Skywalking Through Neverland, Skywalking Through the Clone Wars Micro-Series, just came out and includes this discussion of ours. As with the first season, it is a discussion of the season with two people who have seen the show before and two people who haven’t. As I mentioned in my post about the first season, it is really fascinating to hear about the reactions of first-time viewers – in this case, Nitzan Harel and Sarah Woloski of Skywalking Through Neverland – especially who haven’t seen the subsequent season(s). Our discussion takes place from 40:44 through 1:26:25 on the episode (which is also embedded below). If you need some refreshing on the second season, here is my summary.